What’s in a Name: The common name Larkspur comes from the resemblance of the blooms to a Lark’s spur or claw. Consolida ajacis is the scientific name and the genus derives from Latin meaning to consolidate or “make firm” as it was used to stop bleeding and speed wound healing. The species comes from the Greek Ajax, for legend says the flower bloomed where the blood of Ajax was spilled in the battle of Troy. 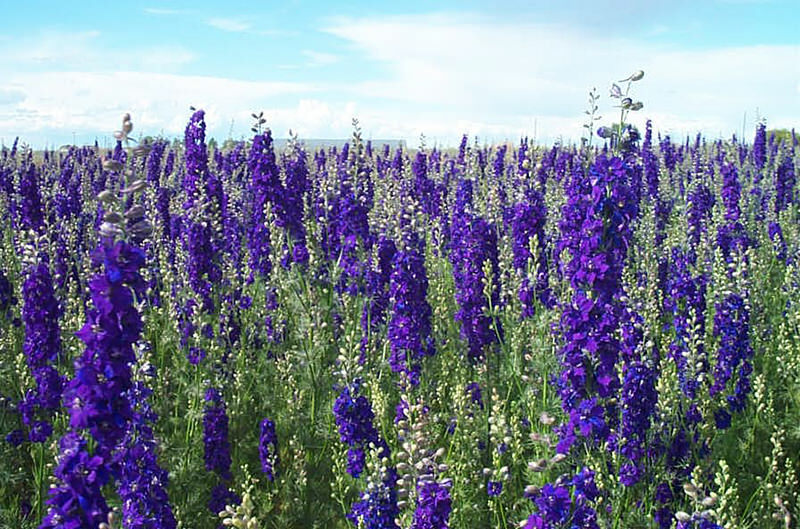 History: Larkspur has a rich history of use as both medicine and poison. 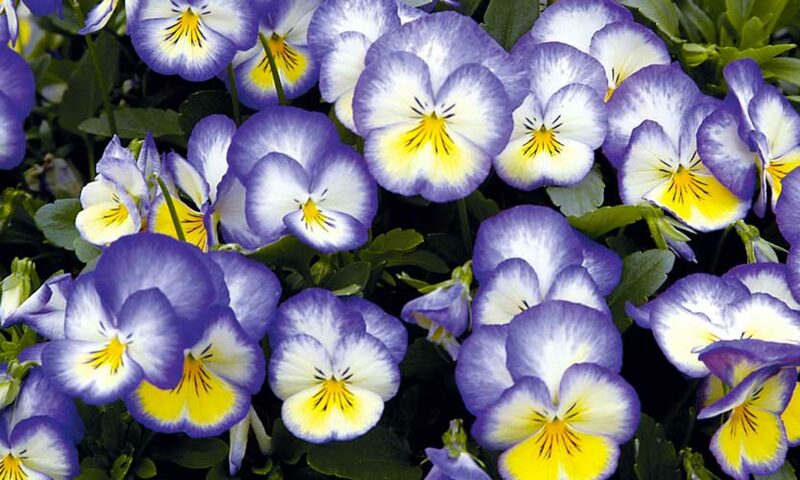 It is also often found in folklore as valued plant for use in magic as well as for protecting one from magic! Larkspur was additionally called into use for more common things such as ink, bug repellant and dye. Symbolism: Larkspur, in all colors, are said to symbolize strong bonds of love. Pink ones speak of fickleness, purple of first love and white of happiness.